Article first published as Monks, Friars, and Beer on Blogcritics. Claude was really smart for his age. Parents recognized his talents and knew they could not afford to send him to school, so they made an especially hard decision and brought him to the vast complex at the outskirts of the village Soligny, France. It was year 1098, the year the Trappist order was born. The young boy received great education from some fine scholars of his time and further developed his skills and became a fine monk. His specialty was brewing beer. Name of the abbey was Notre-Dame de la Trappe. Claude’s fellow monks were involved in many daily activities like sheep farming, cheese-making, collecting herbs, viticulture, and also brewing. Almost a millennium later most of the abbeys, monasteries and cloisters ceased to exist, but some of those that are still around have become famous for their products. Trappist orders of monks have given modern society a lot to fill one’s mouth, warm your body, heal yourself, and even wash your palate. You might have heard of trappist cheese, or maybe some special type of wool for archbishops’ clothes, or regionally well-known herb collector and medicine man from Slovenia. 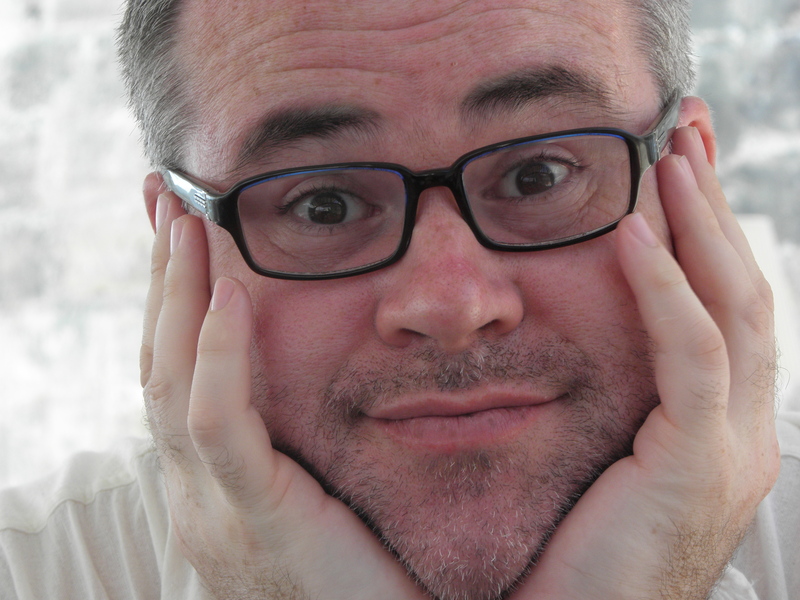 In today’s blog I will focus my attention to beer. There can be many arguments about the best known beer in the world. Some would say Bud or Budweiser. Why? Well, we all know the joke about it being very close to water. Others perhaps know Duff. It’s Homer Simpson’s beer of choice. Did you know that all three varieties of Duff (regular, light, and dry) are actually the same beer? Beer connoisseurs on the other hand would prefer a special beer. Something that has a distinct colour, full body, exquisite taste, and comes with tradition as well as rich history is embodied only in a handful of beers. There are seven breweries in the world that are allowed to produce beer under the term “Authentic Trappist beer.” Six of them are in Belgium and one just across the border in Holland. These are: Achel, Chimay, Koningshoeven, Orval, Rochefort, Westmalle, and Westvleteren. Almost all trappist beers are ales. Something special about Belgian beers is that they are always served in their special glasses. Each beer has its own glass, further enhancing the joy when dipping your upper lip in white foam and slowly enveloping your tongue in hops aroma. My personal trappist beer favourite comes from Westmalle abbey (officially called Abdij Onze-Lieve-Vrouw van het Heilig Hart van Jezus). Their Dubbel (double) is a dark beer with dark, red-brown colour, special foam that leaves some sort of lace pattern when you are slowly emptying the glass. Beer’s flavour is rich, herbal, with touch of fruits and a very refreshing finish. 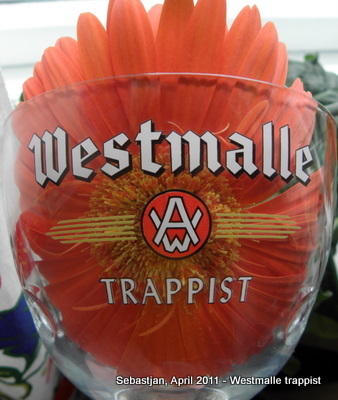 The first Tripel (triple) in the world was born in 1934 in Westmalle of course, where else. It’s a clear, golden beer, strong in alcohol (over 9%). Tripel has an exotic scent reminding me of dried fruits, a hint of apples and a balanced combination of spices. You will remember this specialty beer for its very long aftertaste. Interestingly both kings, the one of pop and the beer one, share the same name. Michael Jackson, nicknamed beer hunter, gained reputation as the author of books about beer. The World Guide To Beer was published in 1977 and is still considered as one of the most knowledgeable books on beer. 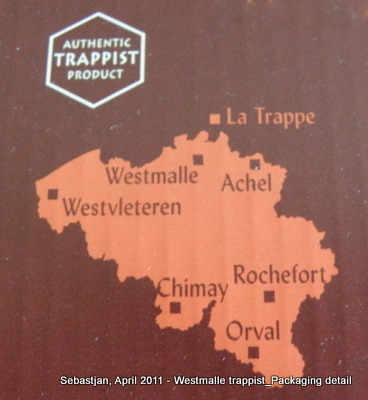 This entry was posted in Food and tagged ale, beer, Dubbel, Duff, Michael Jackson, Trappist, Tripel, Westmalle. Bookmark the permalink.